So yes, this may be the third ice-cream recipe I’ve posted in a short time period. I don’t think you’re allowed to judge, but if you want to…that’s okay too. 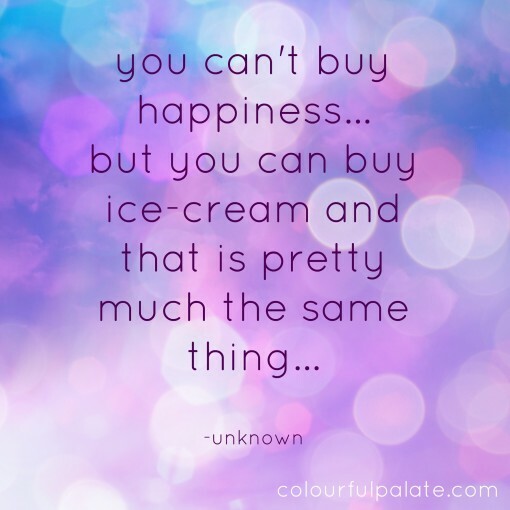 Basically I just really like ice-cream. This one has a little more fat content, but is a scrumptious, creamy classic. A skeleton for your wildest ice-cream dreams! Blend all the ingredients together until smooth. Add to ice-cream maker according to manufacturers instructions. *You can use any stevia based sweetener, just add according to taste. 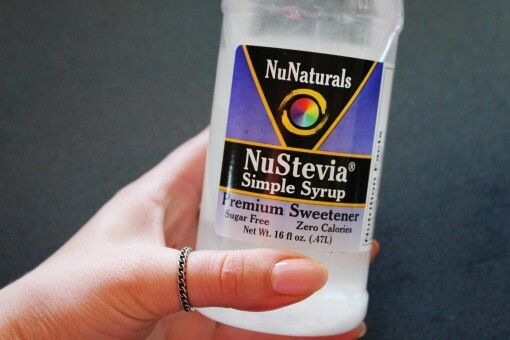 I used this NuNaturals simple syrup and I love it. Try these low carb, sugar free frozen desserts! What’s your go-to, vanilla or chocolate?